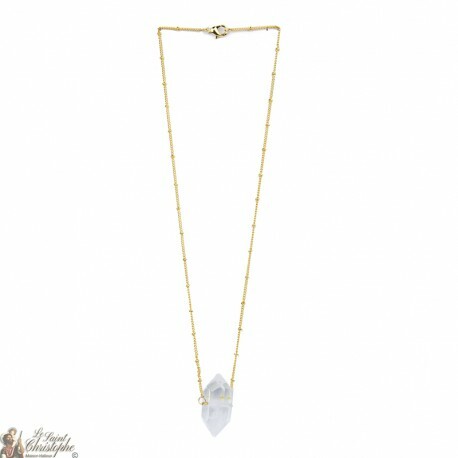 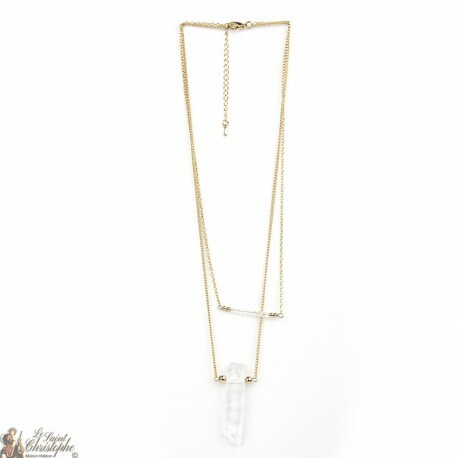 Necklace with pretty gold plated chain and a quartz pendant. 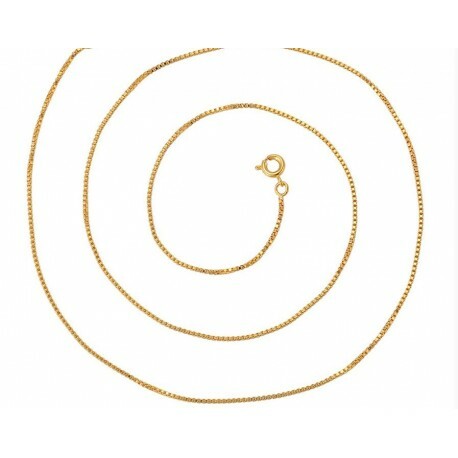 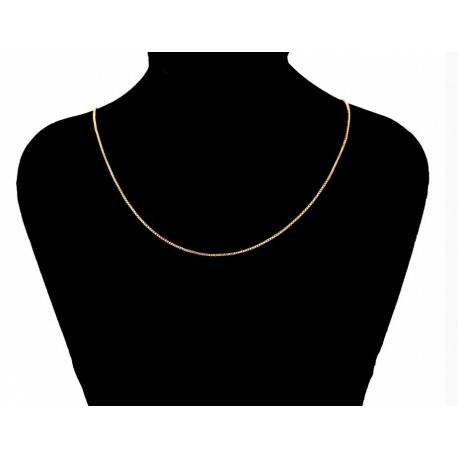 Gold plated necklace with an adjustable chain and a round pendant with a letter. 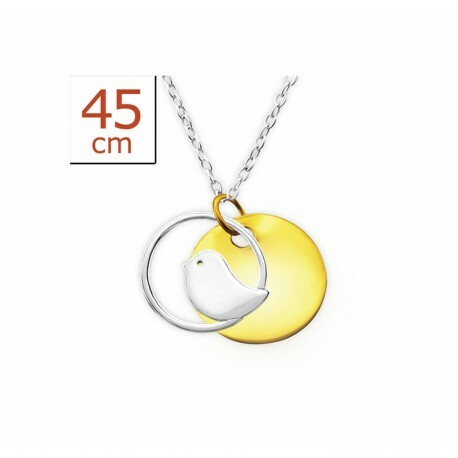 Choice between all the letters of the alphabet. 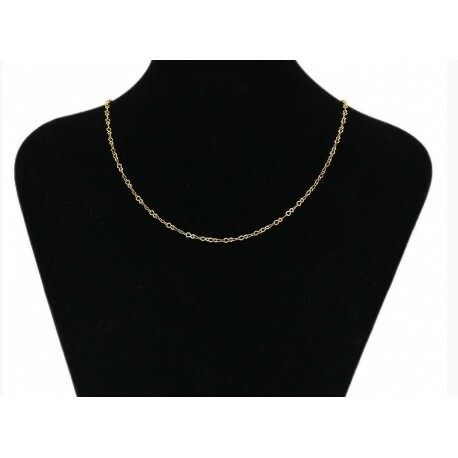 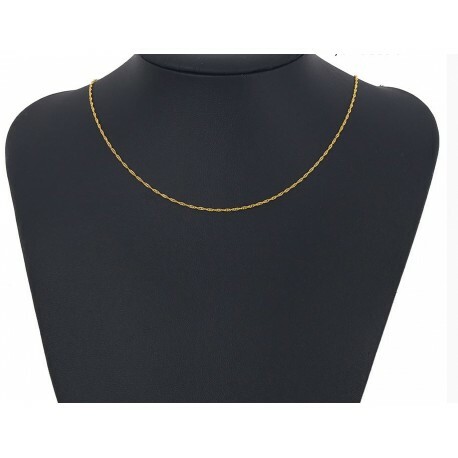 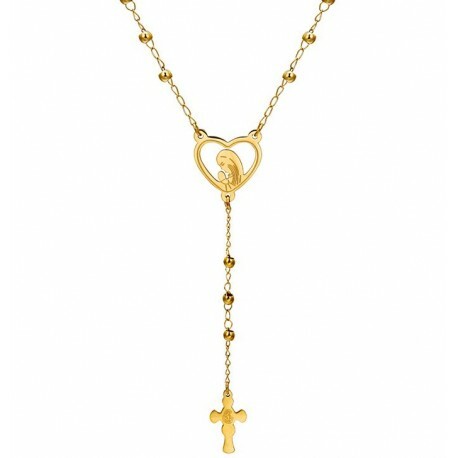 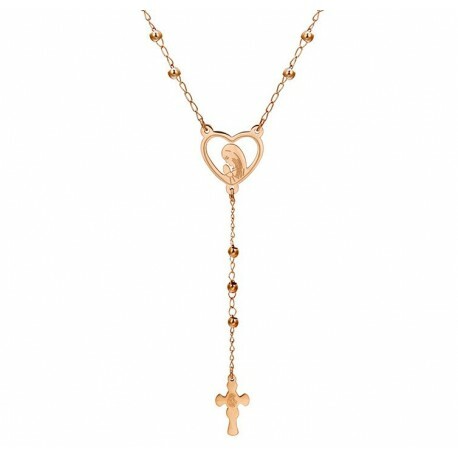 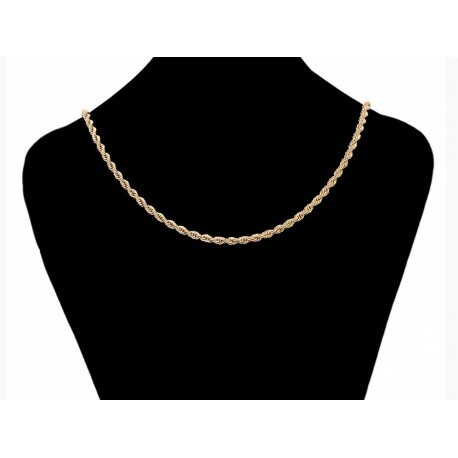 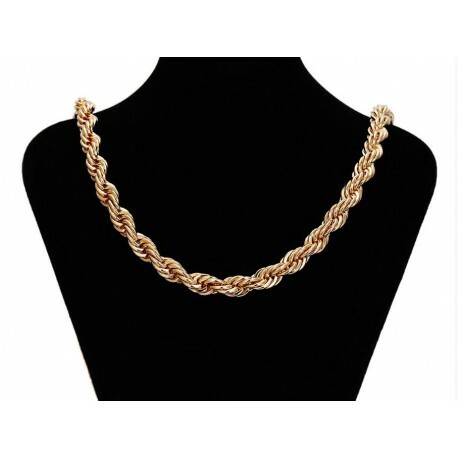 Double gold plated necklace with crystal beads on the first chain and a natural stone on the second chain.